I love the art in this one. 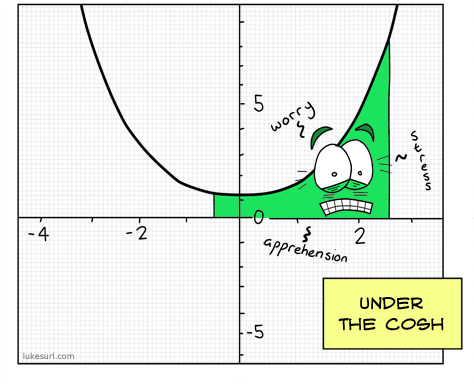 And maths jokes ftw. This comic really sinhs. The alt and title attributes need a little tweak to add in a missing contraction apostrophe within “thats”. Cosh troubles are always the worst kind.